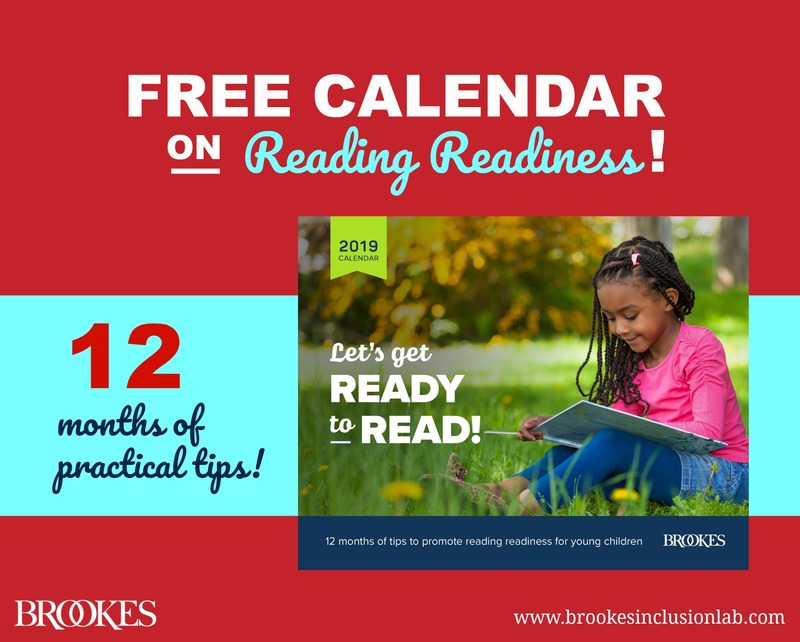 Print your full-color calendar today and share it around for a fun and friendly all-year reminder of the importance of reading readiness! Just click the button below and fill out the quick form to get your printable download. The Multitiered Interventions for Language & Literacy in Early Childhood (MILLIE™) products prepare preschool children for reading by addressing oral language skills, vocabulary, phonological awareness, alphabet knowledge, and comprehension. 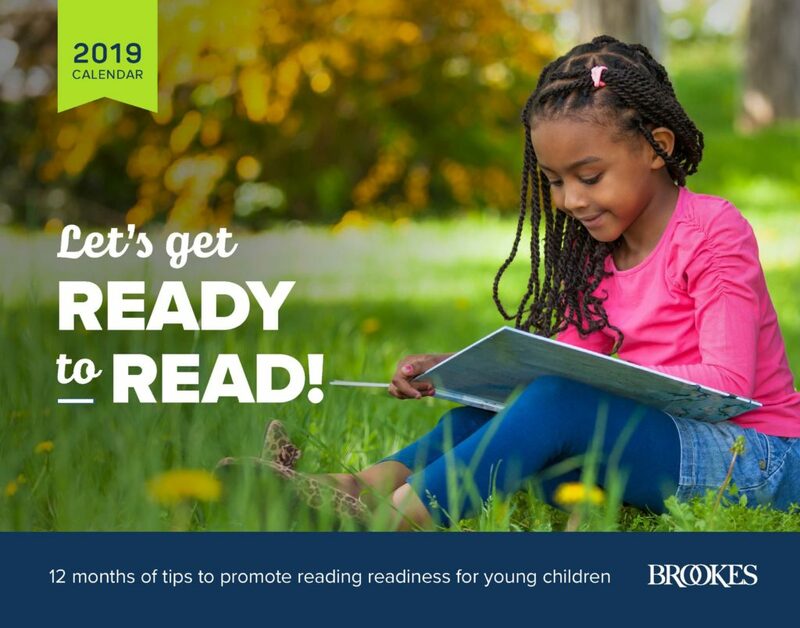 Together, the MILLIE family gives you fun and effective new ways to address key elements of reading success and get all young learners ready to succeed.